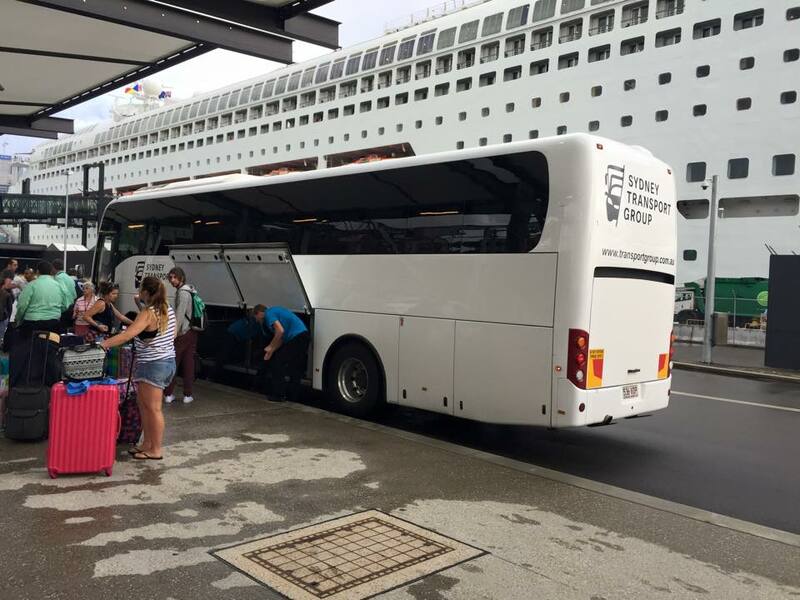 In need of reliable and affordable coach hire in Sydney for your next transfer? Look no further because Sydney Transport Group offers a full range of coach hire, bus and driver services. 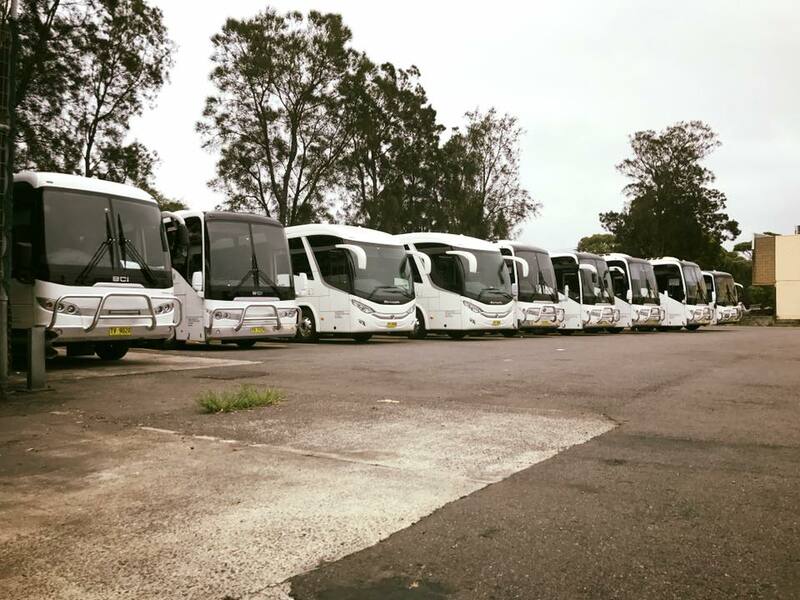 Ready to take on transfers, short journeys, as well as interstate transfers - the Sydney Transport Group has a full range of state-of-the-art luxury coach vehicles. We have the best coach charter fleet to take on special events and occasions with first class facilities such as TV-DVD, PA System and Air Conditioning. We have brand new luxury coaches that are environmentally-friendly as well. Perfect for small groups on their way to the airport in Sydney or for a larger group on a sight-seeing tour in the Blue Mountains. Allow us to transport you with utmost care and efficiency. We can easily arrange your transfers to corporate events, special events such as weddings or birthdays, hens & bucks nights (bachelor and bachelorette parties) and formats. Our experienced management and personnel will make sure your transfers are according to schedule, hassle-free and with special requests taken care of. Sydney Transport Group provides licensed professional driving services from the best drivers of luxury coaches. We only hire local coach drivers who have lots of experience, drive safely and have superb customer service skills. We will arrive 10 to 15 minutes prior the scheduled departure. We assure you that we will arrive at the destination comfortably and on-schedule. You are in safe hands with our luxury coach charter and we make sure you are 100% satisfied with our services. We accept various payment options to give clients, even more, convenience in all our business transactions. Please contact us to discuss your preferred payment method. We are always open to cater to your needs anytime of the day or night - even on weekends and holidays. Our luxury coach hire and driver services are ready to assist you and waiting for your call. In case of any service issues outside of standard business hours, do not hesitate to contact us on 02 8006 8221 for a prompt response from our after-hours support team.